AUSTRALIA? OR NEW ZEALAND ? Australia is a place like no other, full of charm and originality creating the perfect scene for your luxury charter vacation aboard SYC's amazing charter fleet. What distinguishes this dazzling continent is Australia's scenic landscapes, spectacular panorama, astounding beaches as well as casual lifestyle. Discover it aboard your luxury charter boat guiding you to all of Australia's magical destinations. The country's expansive coastline traces such locations as the Great Barrier Reef or Whitsunday Islands off the coast of Queensland. Wherever you decide to spend your luxury charter vacation, you will be welcomed by pristine sandy beaches, crystal clear waters, fabulous tropical temperatures and sunny days. Be in endless awe of the majestic and mystical charm of a New Zealand yacht charter. 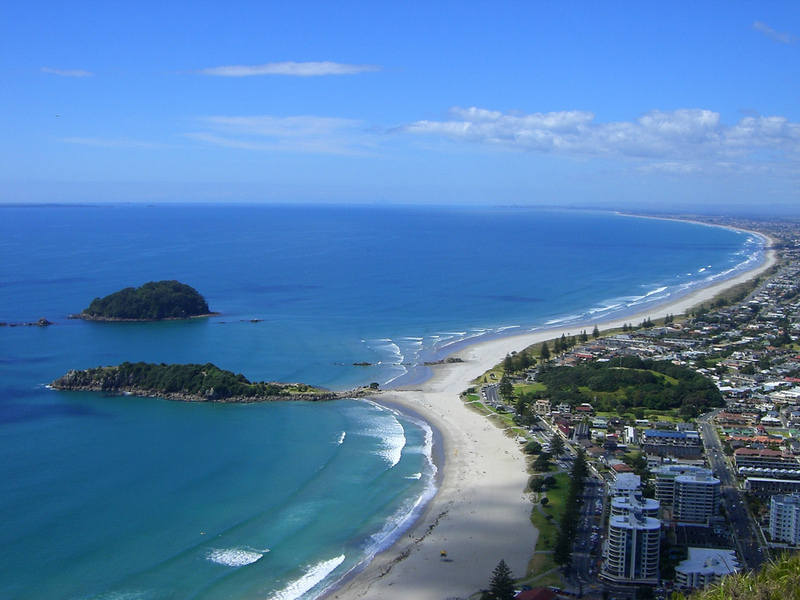 Geographically diverse, New Zealand offers the adventurous something to behold, especially from aboard a luxury yacht. In the northern part of North Island, the Bay of Islands has miles of coastline, splattered with offshore cays and beaches that make you want to make this your home. Cape Colville lies at the point of the Coromandel Peninsula. The Great Barrier Island lies 20 km across the Colville Channel. The tiny Channel Island lies between the two. To the southwest is the Hauraki Gulf, where you can sail your charter boat to islands such as Waiheke or Kawau Island before sailing on to the city of Auckland. Venture on to the South Island's protected waterways and spectacular greenery. The fjord of Milford Sound has even been named by some as the eighth Wonder of the World.